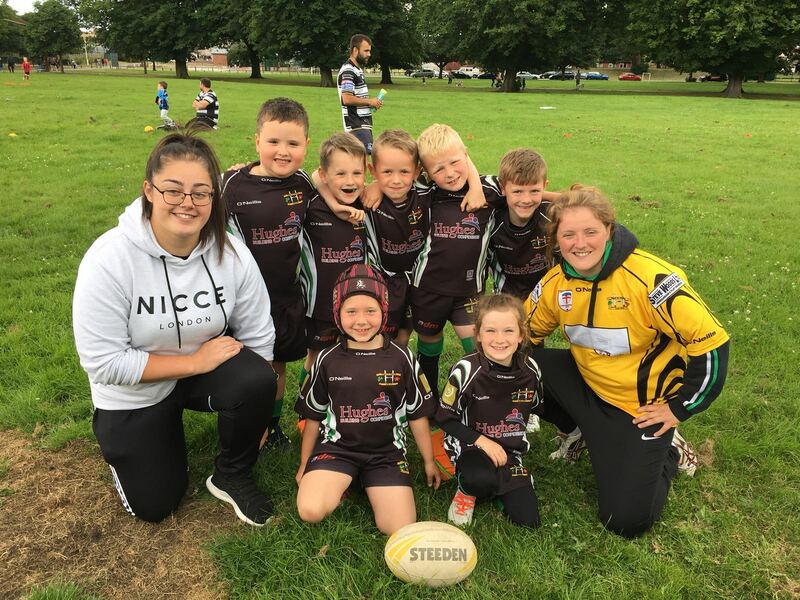 The club would like to say a massive well done to our Under 7’s side, who travelled to Hull on Saturday to take part in a rugby Festival before the Wigan v Hull Superleague fixture. The team participated in 4 fixtures and were victorious in 2, but more importantly they had a great day out and had a whole lot of fun. We’re very proud of the way you represented your club, so that’s a big well done from all of us!